Updated Monday February 16, 2015 by Joe Smallberger. 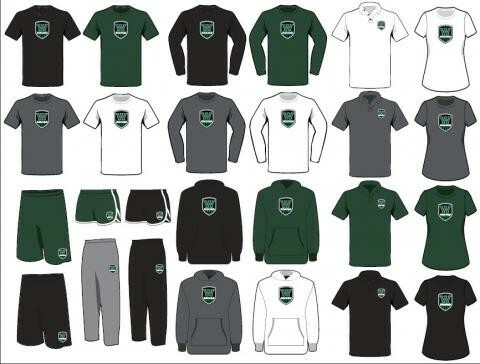 Ready for some WRA gear? Order online now by clicking on the link below. Part of the proceeds of your purchase will help fund WRA.